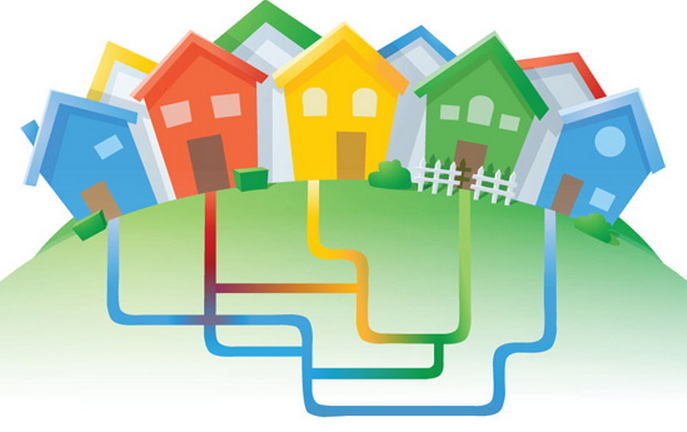 When Google Fiber was announced for Provo, UT, details were unknown on the total cost to Google to buy out the city’s already in-place fiber optic network, iProvo. Today, details are out and it isn’t as high as one might initially think. In total, Google is set to pay a single dollar ($1) to the city of Provo for the network. The real cost will come in an agreement that Google has made with city hall to have the network fully built out within five years. The build out is estimated at roughly $30 million, which still won’t be too hard on Google’s wallet.